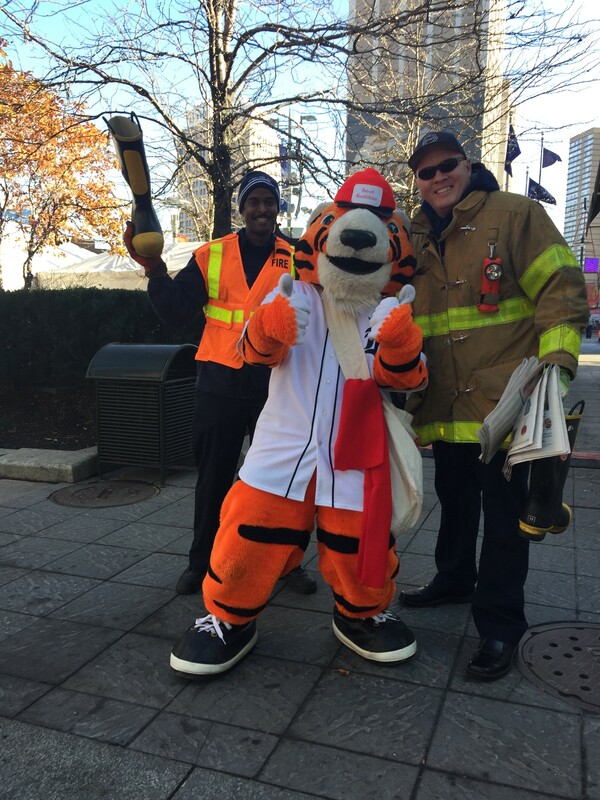 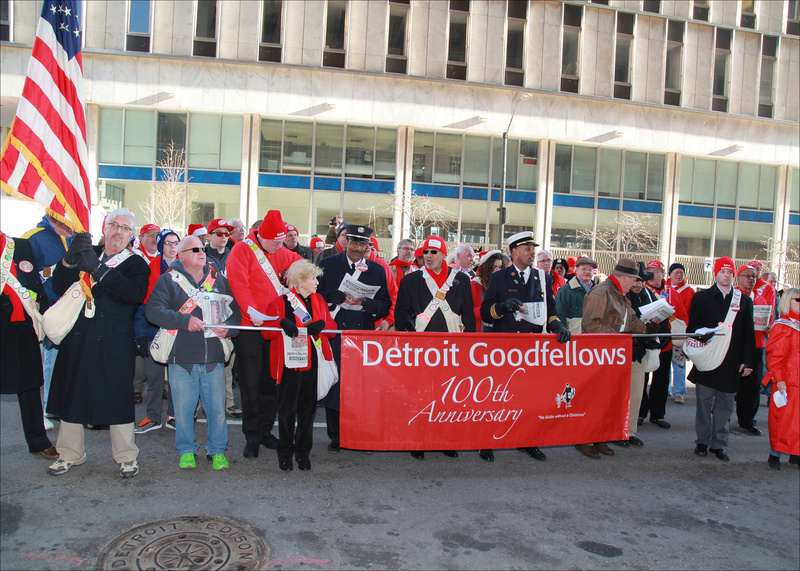 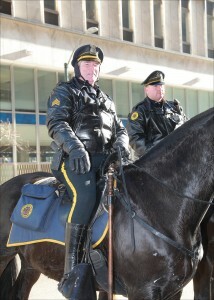 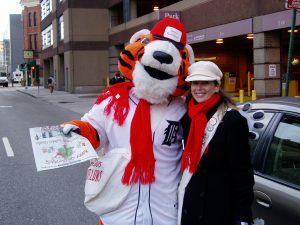 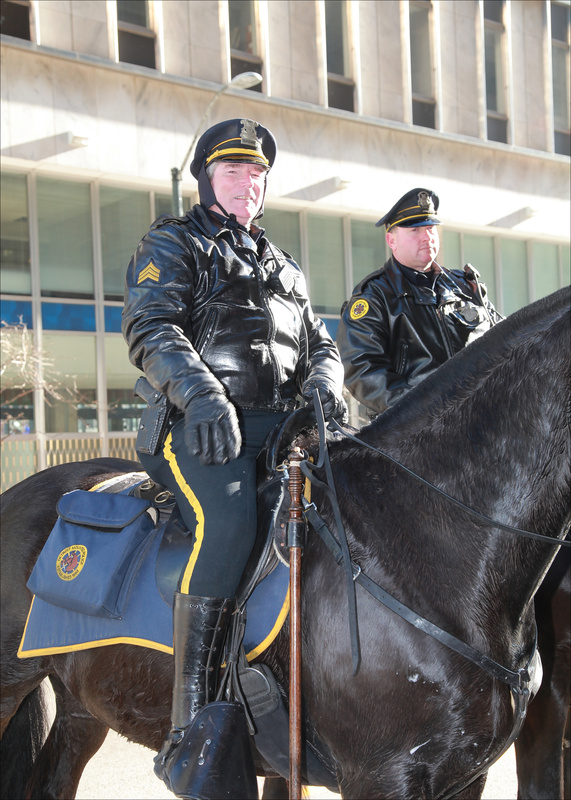 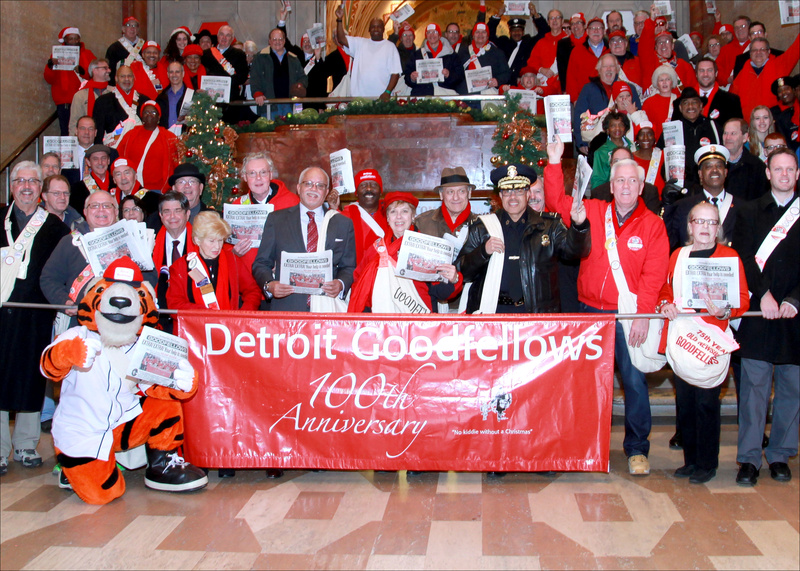 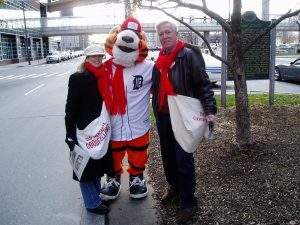 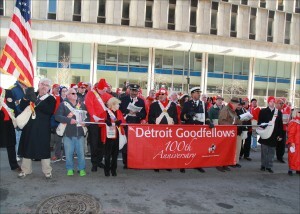 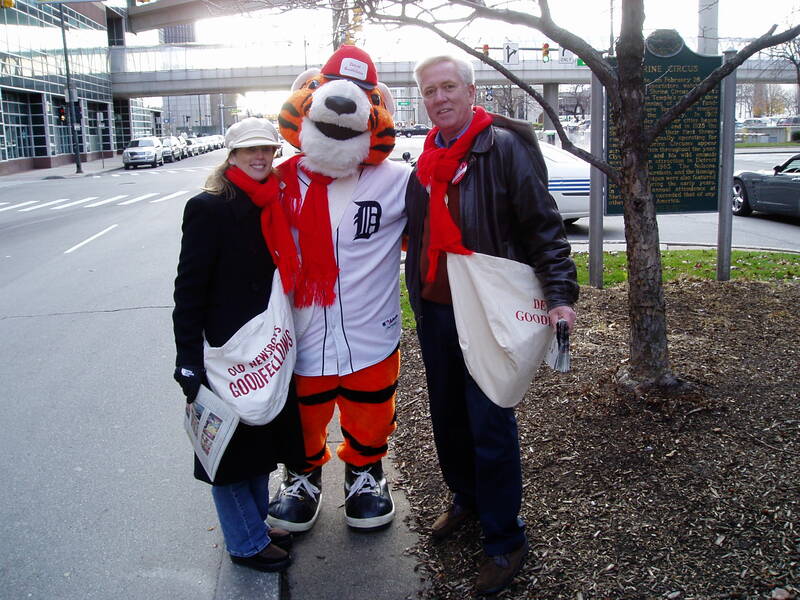 MEMBERS, DETROIT POLICE OFFICERS AND DETROIT FIRE FIGHTERS WILL BE SELLING PAPERS IN THE DOWNTOWN AREA FROM 6 AM – THROUGH LUNCH TIME. PLEASE SUPPORT OUR “NO KIDDIE WITHOUT A CHRISTMAS PROGRAM” AND BUY A NEWSPAPER. THANKS FOR YOUR SUPPORT!